There is no shortage of things to do over the course of this Halloween Bank Holiday weekend. 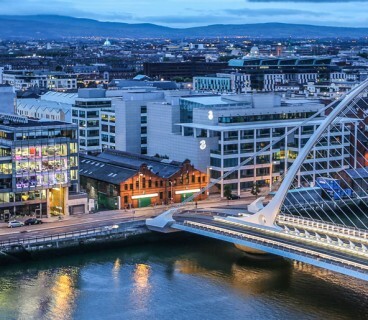 Here are some of the events we at DublinTown are most looking forward to! On Friday evening, the Irish premiere of the stunning NYsferatu: Symphony of a Century is taking place at 7pm & 9pm at St.Ann’s Church on Dawson Street. This animated interpretation of the classic 1922 horror film, Nosferatu, is accompanied with a live score specially commissioned for Bram Stoker Festival by Matthew Nolan. All attendees aged 21+ are welcome at Sams Bar on Dawson Street for a complimentary ghoulish cocktail after both performances on presentation of your e-ticket. Tickets cost €21 and are available on their website. Friday evening sees the premiere of Dark Land at the National Leprechaun Museum. Join the team as they explore the dark side of Irish story-telling with twisted stories from Ireland’s landscape. (these stories definitely have a twist though, so aren’t suitable for children or the faint hearted). Tickets are €18 and are available for purchase here. Enjoy ‘Topps Festival of Fun‘ at Jervis Shopping Centre from 10am until 4pm on Saturday, where there are a host of Challenges and Games based on Premier League Match Attax, Champion League Stickers, WWE and the brand new I Believe In range! Life Size Superheroes will be roaming the corridors of the Ilac Shopping Centre from Saturday for the whole week of Halloween (until November 3rd), and you’re welcome to come along and get a photo with your favourite Superhero! From the creators of Bingo Loco & Lad Lane, Ireland’s biggest fully immersive fancy dress Halloween party ‘The Exclusion Zone’ is here. Taking place on Saturday from 9.30pm in Opium, it’s sure to be quite the thriller. More informtion can be found on their website. Fans of Sky One’s TV adaptation of A Discovery of Witches and the All Souls Trilogy will love Deborah Harkness: In Conversation with Patrick Freyne takig place at The Chapel Royal at Dublin Castle at 2pm on Sunday. Tickets cost €11 and are available here. Farrier & Draper are hosting a ‘Songs by Dead People we Love’ Bottomless Brunch on Sunday, from 12pm until 4pm. Enjoy a delicious Italian inspired brunch whilst getting down to the best from Queen, Bowie, Prince and Jackson. Each sitting is two hours, and for the duration of your sitting, each guest is welcome to bottomless Mimosas or Belinis! 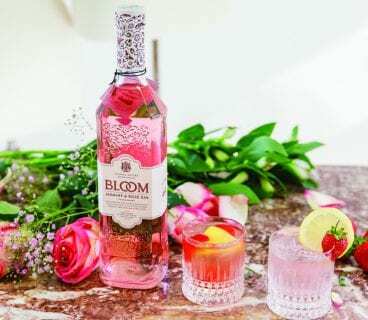 Tickets cost €25 and include a Brunch Main, a Brunch Side, and bottomless cocktails. Head here for more information. Monday sees a jam-packed day full of festive events taking place all over DublinTown. 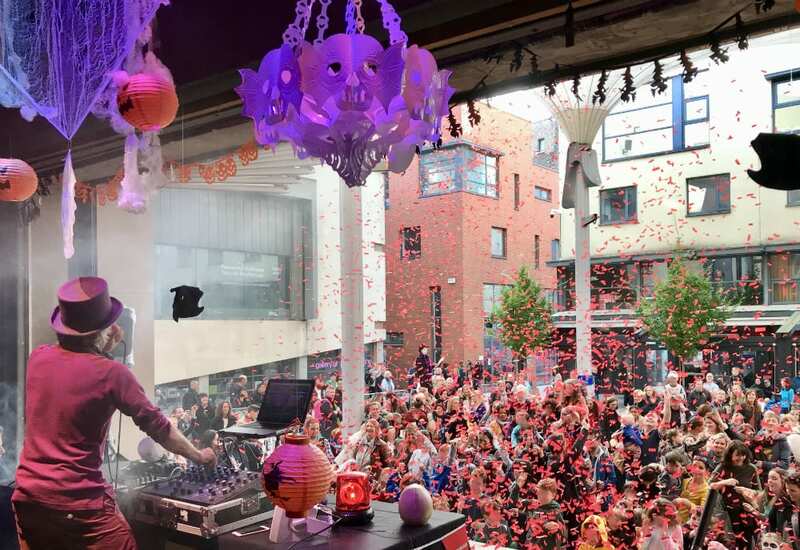 At 2pm in Meeting House Square, DJ Will Softly will be on The Ark’s outdoor stage to host Dracula’s Disco. Confetti Canons and seriously killer music are sure to encourage some deadly dancing for an afternoon of frightening family fun! Jervis Shopping Centre are hosting Spooky Magic Shows for FREE at 2.30pm, 3.30pm and 4.30pm on Monday afternoon. Between 12pm and 5pm there will also be Halloween Glitter Tattoo and Scar Make Up Face Paining taking place also! Fast becoming a much-loved Dublin tradition, thousands of people are once again expected to line the streets of Dublin One for the Macnas Parade entitled ‘Out of the Wild Sky’. 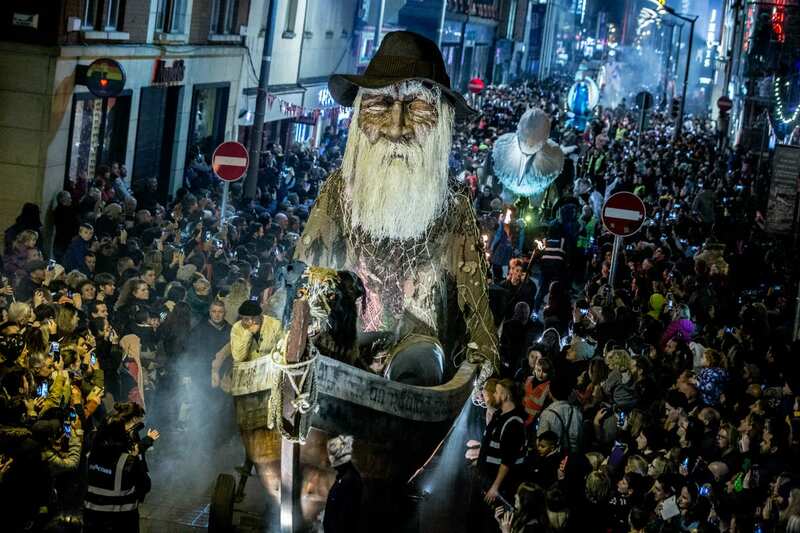 This incredible spectacle of magic and macabre from world-renowned pioneers of imagination and invention, Macnas, will transform the city streets as dusk falls, with a haunting and hair-raising procession of otherworldly creatures. Starting from Abbey Street at 7pm, attendance for both of these ghoulish events are free. Looking at some not-so-spooky events taking place this weekend, the Annual SSE Airtricity Dublin Marathon is taking place on Sunday of the Bank Holiday weekend. 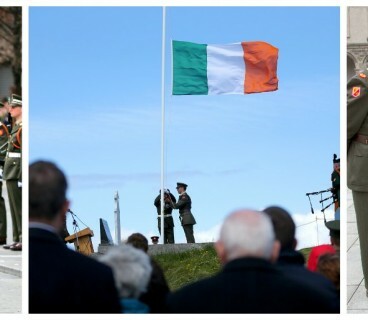 A massive 20,000 people are expected to participate this year which starts at 8:55am at Fitzwilliam Street Upper. Racers will head back along Northumberland road into South Dublin city before finishing up in Merrion Square North. Hundreds of people are expected to line the streets to cheer on the thousands of participants as they race to the finish line. Other non-Halloween events on this weekend include the commencement of the inaugural Irish Book Week on Saturday the 27th. 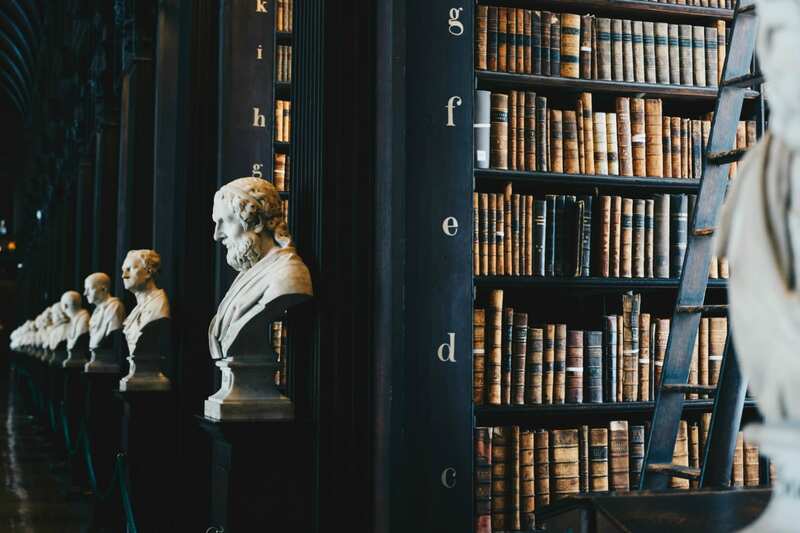 A collaboration of Bookselling Ireland and Publishing Ireland, the week will aim to shine a light on the importance that literature plays in our society and culture by organising events that are set to take place in all of our favourite Dublin book havens. 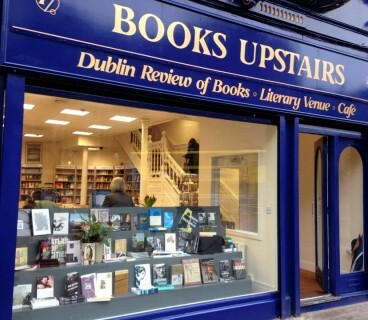 Irish Books and Bookshops are both pillars in the Dublin community, and this week is hopefully the start of modern Dublin appreciating the role they both play in the fabric of Dublin life -fostering cultural creativity, community spirit and generating economic activity. With further events scheduled for the rest of the week! Read more information on the week-long celebration here. 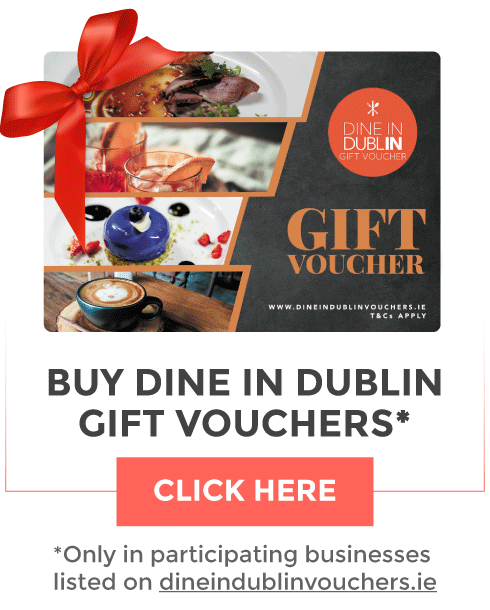 Be sure to tune into DublinCityFM Every Friday at 10:30am as a DublinTown Team Member will be going through all of the various events taking place across the city over the weekend!